Gutter Services in Limerick, Clonmel Kerry and Tipperary. 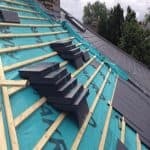 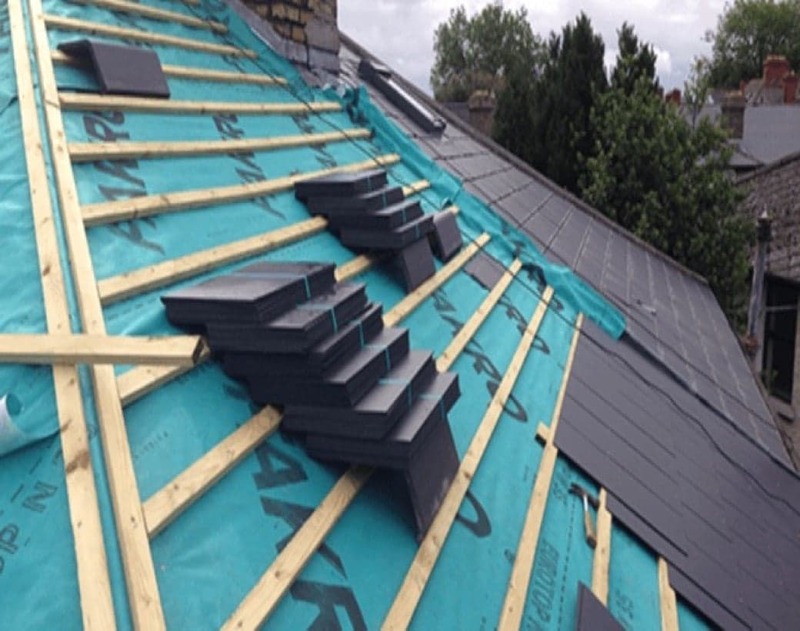 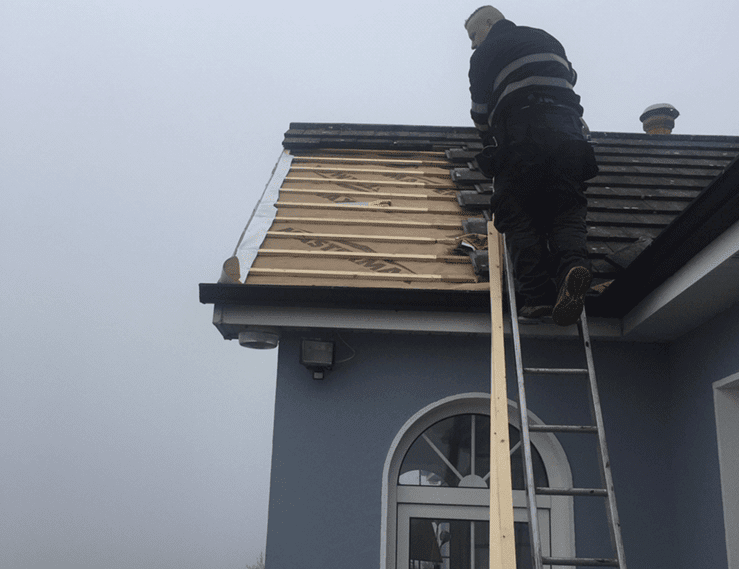 South West Roofing Guttering Services at cost price. 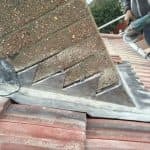 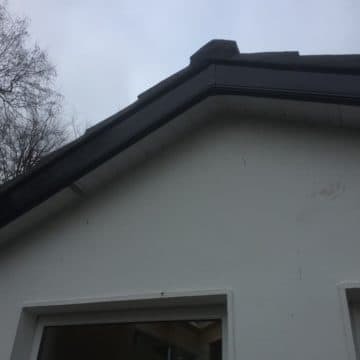 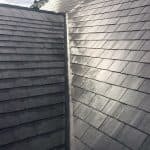 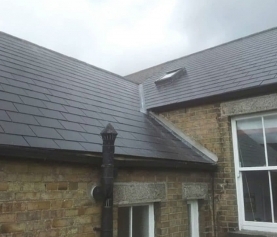 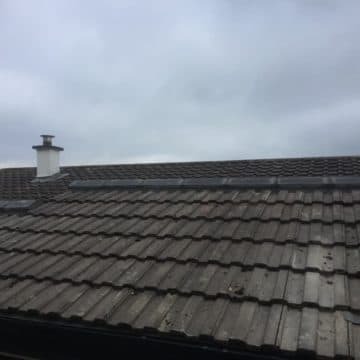 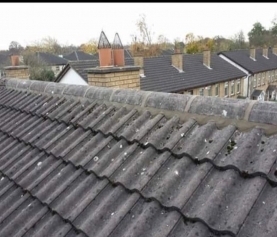 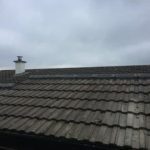 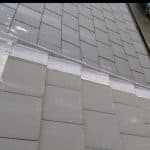 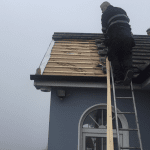 South West Roofing, Roofing and Guttering Kerry, Tipperary Limerick andTipperary provide all types of guttering repairs & replacement throughout Munster. 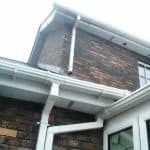 We provide service for all types of guttering such as moulded cast iron, aluminum, and lead gutters. 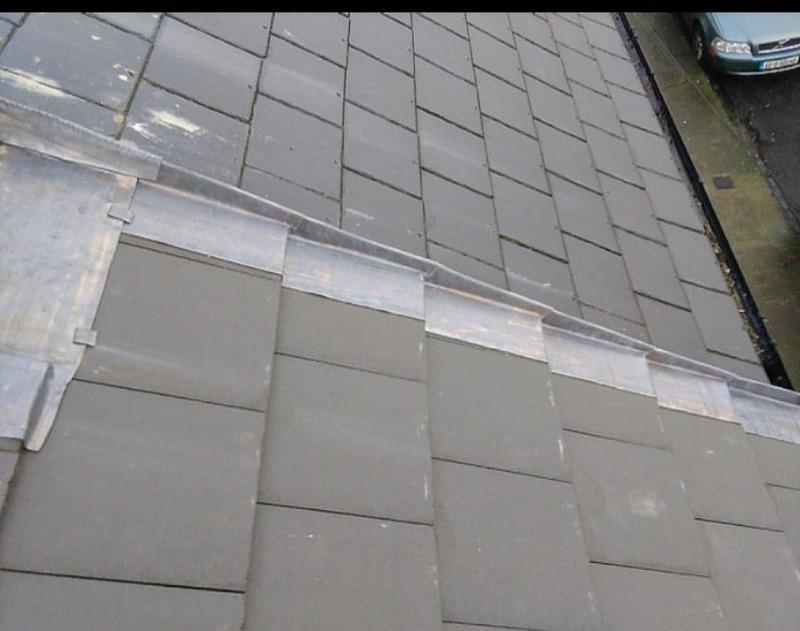 We also provide rainwater drainage clearing & gutter cleaning.